Harnessing the power of the heavens. One of the leading Hydro Power companies of India. Power Development in Jammu and Kashmir has a long and distinguished history. 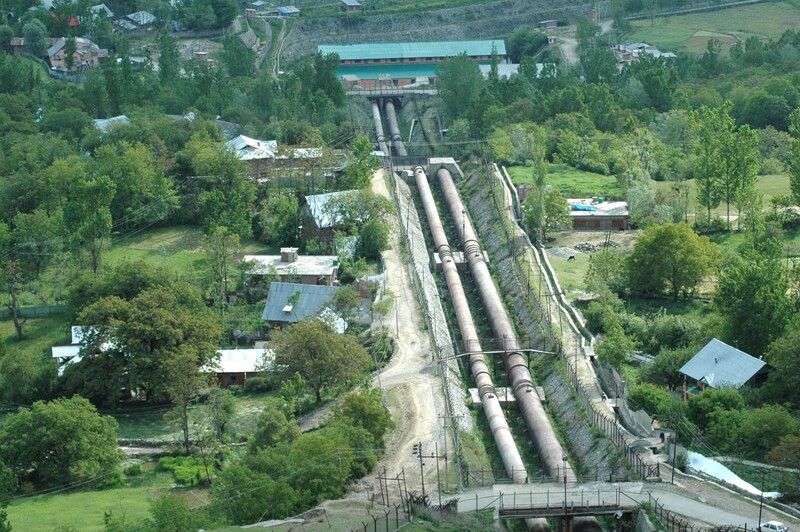 9MW Mohra Hydro-electric Plant, among the first of its kind in the subcontinent, was developed as early as 1905. The estimated hydro power potential of the state is 20,000 Megawatts (MW), of which about 16475 MW have been identified. This comprises 11283 MW in Chenab basin, 3084 MW in Jhelum basin 500 MW in Ravi Basin & 1608 MW in Indus basin. Out of the identified potential, only 3263.46 MW i.e. approximately 19.80 % (of identified potential) has been exploited so far, consisting of 1211.96 MW in State Sector from 21 power projects, 2009 MW in Central Sector from 7 projects and 42.5 MW in private sector from 4 projects. 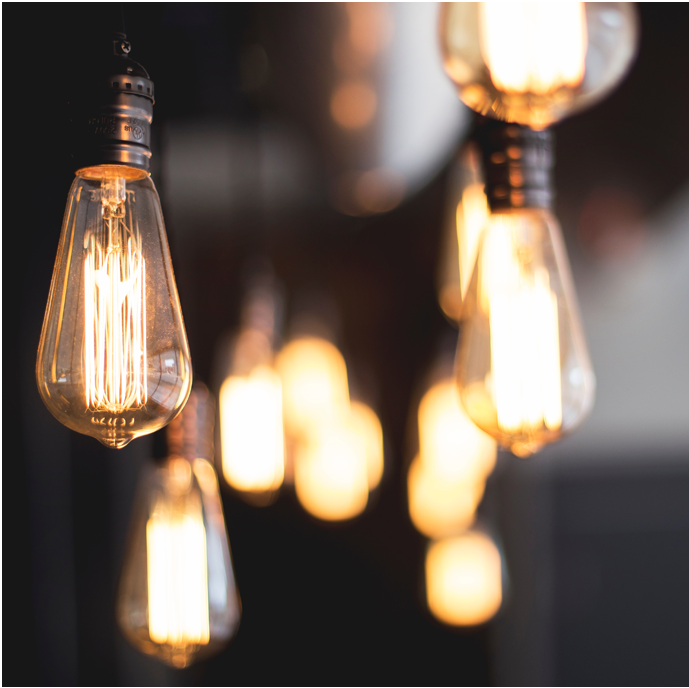 These projects are techno-economically viable, besides being eco-friendly and socially beneficial. In order to harness this potential in a sustained manner, the Government of J&K established the Jammu & Kashmir State Power Development Corporation Limited (JKSPDCL) which has been incorporated as Private limited company on 16th February 1995. The Corporation was incorporated to takeover, execute, complete, operate and maintain all power stations and power projects of the State. Project Showcase. Upcoming and operational projects. Baglihar Hydro power project with a total installed capacity of 900 MW. 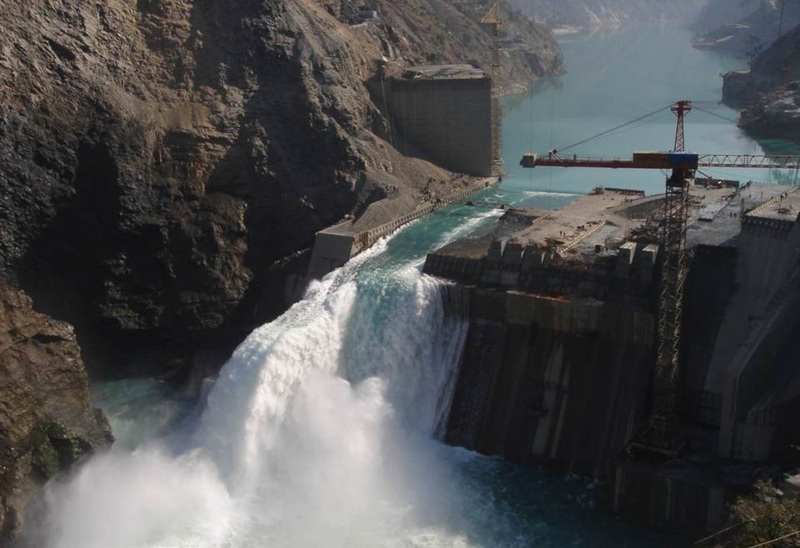 105 MW USHP-Stage II is built on Indus River tributary in the valley of Kashmir.